Disney does love its inspirational sports dramas like “Miracle,” “Cool Runnings” and “Remember the Titans”. The studio famously got mad when Warners’ “The Blind Side” was such a hit as it seemed like the kind of film the Mouse House does so well. 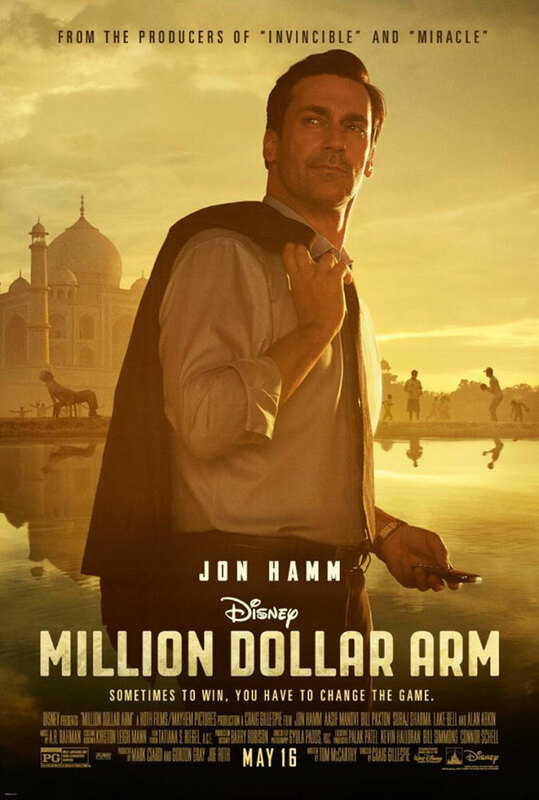 For its next foray into the genre, they’re adapting the true story tale of a down on his luck professional baseball agent (Mad Men’s Jon Hamm) who sets up a reality show in India to find the best cricketers in an effort to them into Major League baseball athletes.